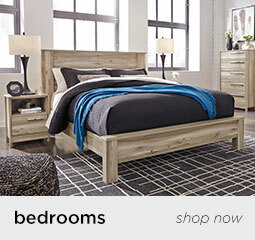 The Bedroom Furniture of Your Dreams: Yours for Less Than You Thought! 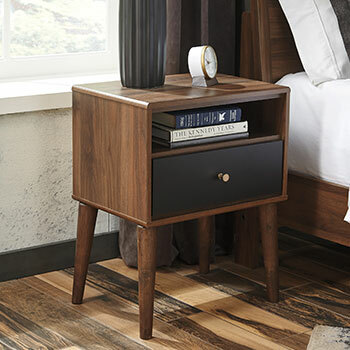 Even the most energetic and gregarious among us need to decompress and recharge, so the right bedroom furniture is important, both practically and for inspiration. 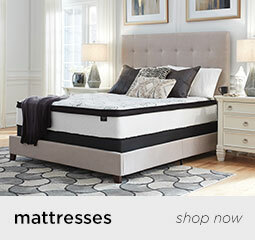 Your bedroom is your sanctuary and should reflect your personality. 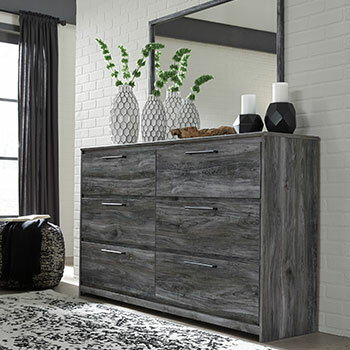 That’s why Galaxy Furniture offers you hundreds of options in bedroom furniture, including favorite brands such as Millennium, Benchcraft, Coaster, Sierra Sleep, and Global Furniture USA. 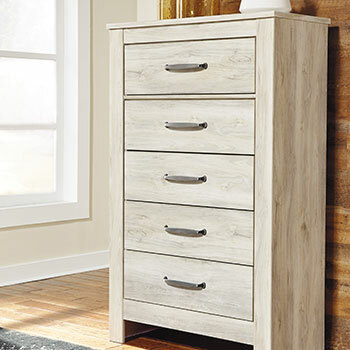 We will set you up with everything from sturdy and attractive bed frames in twin, full, queen, king, and California king sizes, to fine nightstands, dressers, chests of drawers, media chests, mirrors, vanities, and armoires, either as sets or individually, all for a fraction of what you expected to pay. With more than 300 bedroom furniture designs to choose from, you can stay with what you know works for your home or expand your horizons. 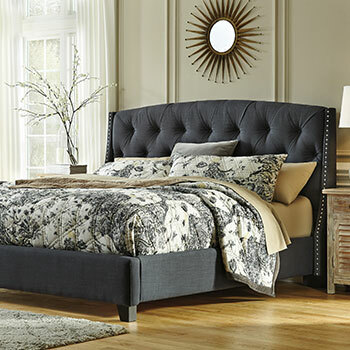 Galaxy’s beds include the majesty of large canopy, poster, and sleigh designs, rustic styles for a country motif, and bold contemporary looks for those who love the abstract and creative. 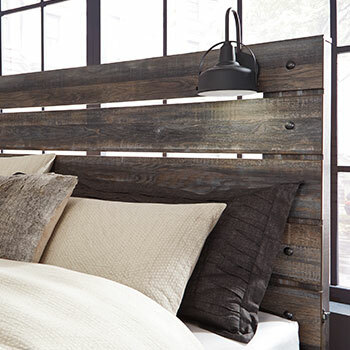 Storage beds offer a neat solution to the perennial problem of clutter, having built-in drawers, and bedtime readers will appreciate some of our headboards featuring built-in shelves. Of course you need a bedroom mirror to check your appearance before heading out into the world every day; the steam-fogged bathroom mirror won’t do. 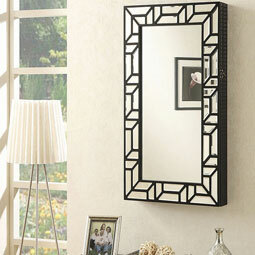 But our bedroom mirrors, in a variety of styles, often matching our dressers and vanities, can do still more for your décor. Did you know that adding mirrors to a room adds to its natural and artificial light and creates the appearance of more space? 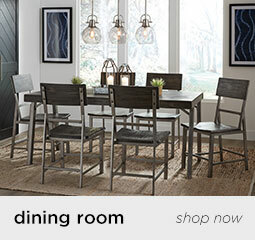 Check out our options to “let there be light”! 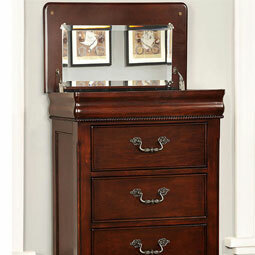 The right bedroom vanity to complement your main mirror is essential to store your jewelry and makeup. 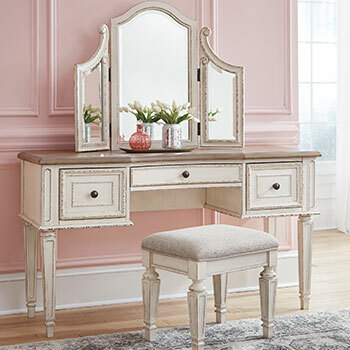 “Putting your face on” every morning has never been easier or more stylish than with Galaxy’s myriad of options in styles ranging from French Provincial-inspired for the irrepressibly feminine to boldly modern with strong, simple lines. 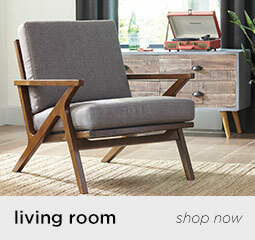 Yes, you CAN have the fine bedroom furniture your heart is set on. 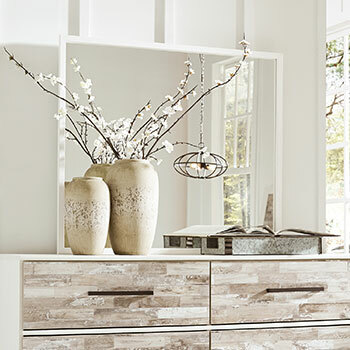 Stop by our Chicago, IL showroom to see for yourself how you can make it happen, and don’t forget to ask about our generous purchase options! 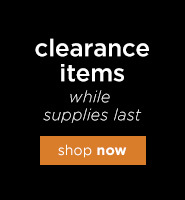 We make furniture shopping easy.